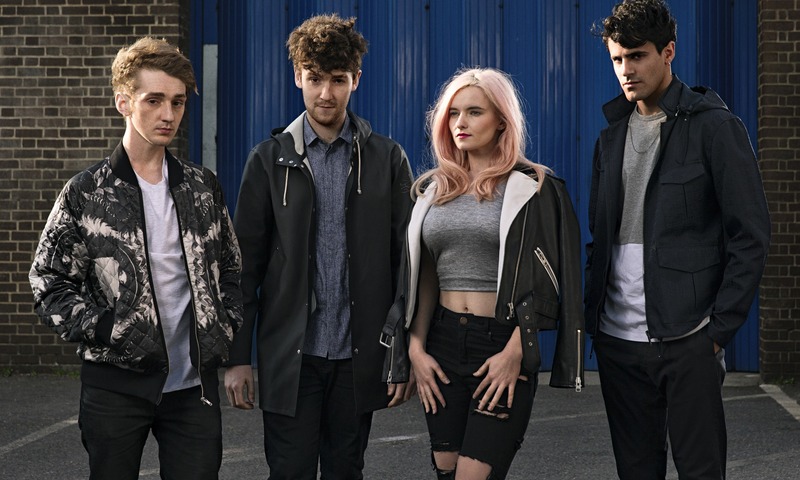 Clean Bandit have delivered their new single online. “Rockabye” is now available for download via iTunes, Apple Music, Amazon, Google Play, Tidal and all other digital streaming platforms. The track – which features guest vocals from Asylum-signed artist Anne-Marie and dancehall star Sean Paul – was co-written by Ina Wroldsen (Britney Spears, Jasmine Thompson) and Ammar Malik (Nick Jonas, James Blunt). Production duties on “Rockabye” were handled by group member Jack Patterson alongside Steve Mac (Jess Glynne, Selena Gomez), Mark Ralph (Foxes, AlunaGeorge) and Tom “AD” Fuller (David Guetta, Robbie Williams). As mentioned in earlier posts, Clean Bandit’s second studio collection is expected to be released later this year via Warner Music Group / Atlantic Records. The follow-up to 2014’s “New Eyes” boasts additional alliances with Sam Romans (John Legend), Cass Lowe (Zayn Malik), Priscilla Renea (Rihanna), Toby Gad (Beyonce) and Natasha Bedingfield (Imani Williams). Listen to the audio clip for “Rockabye” below. 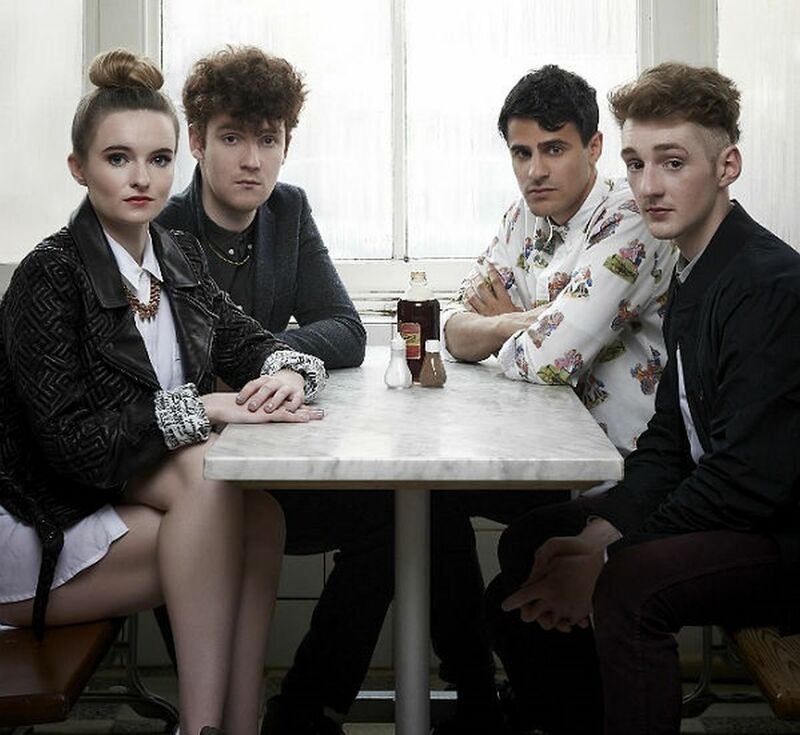 Clean Bandit have selected their new single. The British electro-band – composed of members Grace Chatto, Jack Patterson, Luke Patterson and Neil-Amin Smith – dubbed “Rockabye” as the second promotional cut from their upcoming sophomore album. The follow-up to previous single “Tears,” which peaked to number five on the UK Singles Chart, features guest vocals from dancehall star Sean Paul and Major Tom’s / Asylum-signed vocalist Anne-Marie. 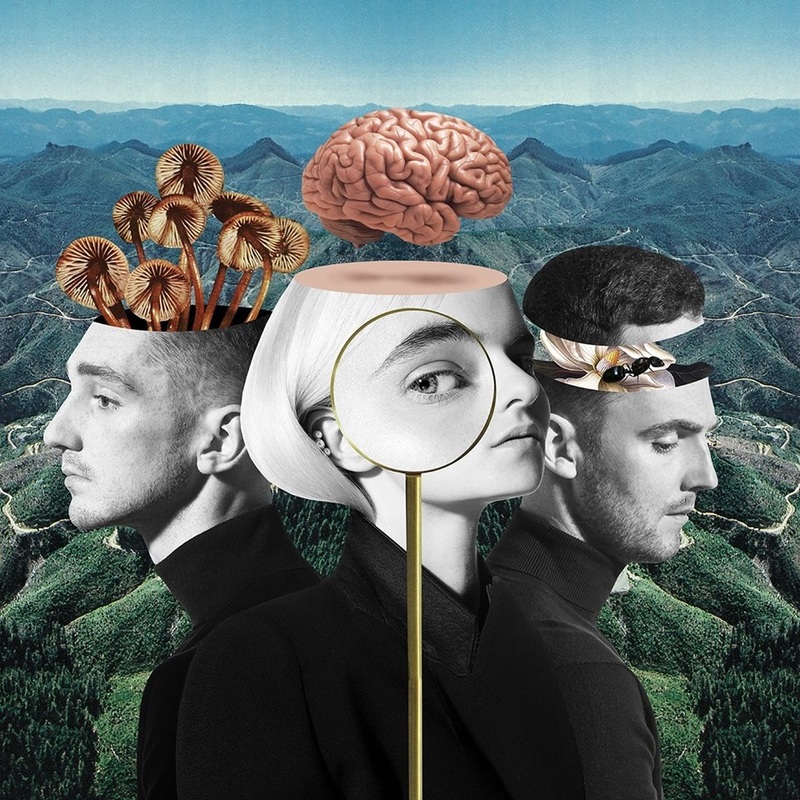 As mentioned in earlier posts, Clean Bandit’s second studio collection under Warner Music Group imprint Atlantic Records reportedly boasts further guest appearances from Elton John, Natasha Bedingfield, and Labrinth. Other album contributors include Mark Ralph (AlunaGeorge), Sam Romans (John Legend), Cass Lowe (Zayn Malik), Priscilla Renea (Rihanna), Toby Gad (Beyonce), Ina Wroldsen (Fleur East) and Steve Mac (James Blunt). Watch the music video for “Tears” below. Anne-Marie has drafted Cass Lowe for her upcoming debut album. Lowe’s songwriting and production resume boasts works with Snakehips (“All My Friends”), Fifth Harmony (“Scared of Happy”), AlunaGeorge (“I Remember”), Kwabs (“Make You Mine”) and Sinead Harnett (“Anywhere But Here”). Fans of his work should also look out for the next projects by Astrid S [Island], Ella Henderson [Syco Music], MØ [Chess Club], Erik Hassle [RCA], Clean Bandit [Atlantic] and Stanaj [Island]. 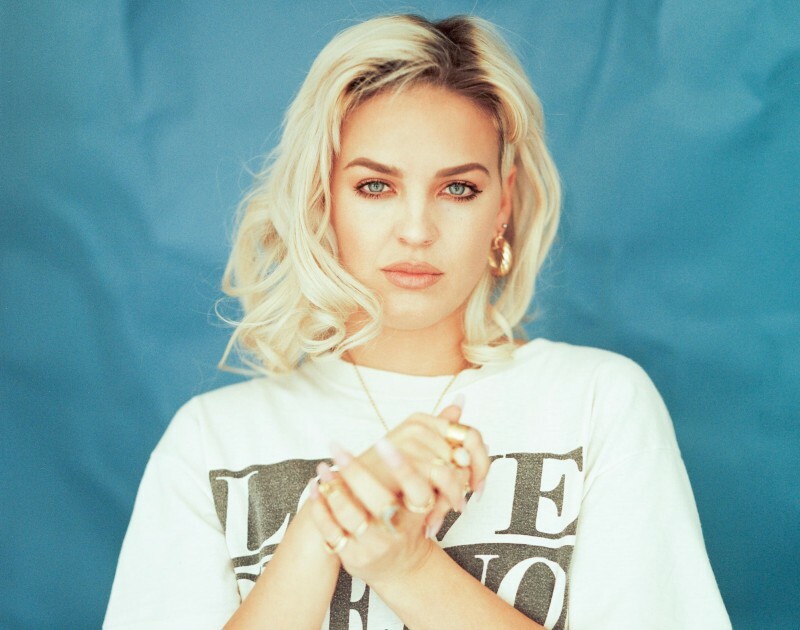 Meanwhile, Anne-Marie is expected to release her upcoming debut album – featuring singles “Boy,” “Do It Right” and “Alarm” – later this year through Rudimental’s label Major Tom’s Music and Asylum Records. The still-untitled project reportedly boasts further alliances with Jamie Scott, Digital Farm Animals, Knox Brown, Jesse Shatkin, Rick Nowels, Bless Beats, Greg Wells, and Fraser T. Smith. Watch the music video for “Alarm” below. Anne-Marie has enlisted Jamie Scott for her upcoming debut album. Notable songwriting and production credits by Scott include Colbie Caillat’s “If You Love Me, Let Me Go” [Republic], One Direction’s “Infinity” [Columbia] and The Vamps’ “Wild Heart” [Virgin EMI]. Fans of Scott’s works should also look out for the next projects by Jessie Ware [Island], Craig David [Insanity], DAKOTA [70Hz]. Olly Murs [Epic], Ella Henderson [Syco] and Tom Odell [RCA]. The still-untitled project reportedly boasts further alliances with Digital Farm Animals, Stacy Barthe, Jesse Shatkin, Rick Nowels, Jin Jin, Bless Beats, JHart, Greg Wells, Amy Wadge, Fraser T. Smith, and Jean Baptiste Kouame. Watch the music video for “Unbreakable” below. The British singer-songwriter posted the visual clip for “Alarm” to her YouTube channel on Friday (May 20, 2016). 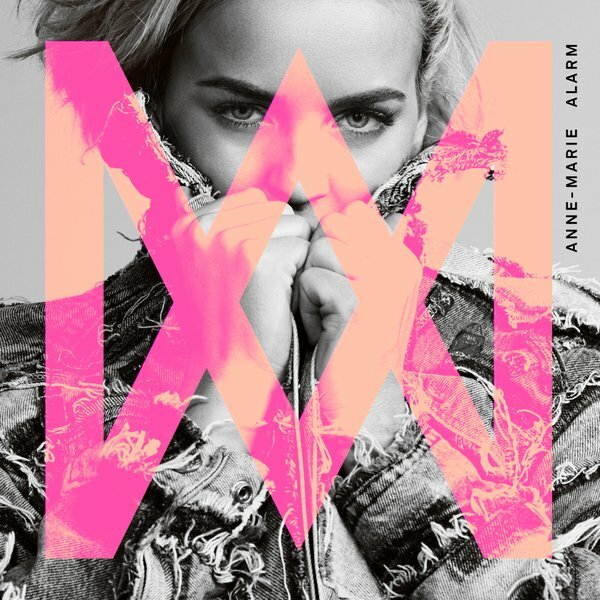 “Alarm” – now available for download via iTunes – was written by Anne-Marie along with Ina Wroldsen (Leona Lewis, Britney Spears), Wayne Hector (Jess Glynne, Emeli Sande) and Steve Mac (Ella Henderson, Kelly Clarkson). 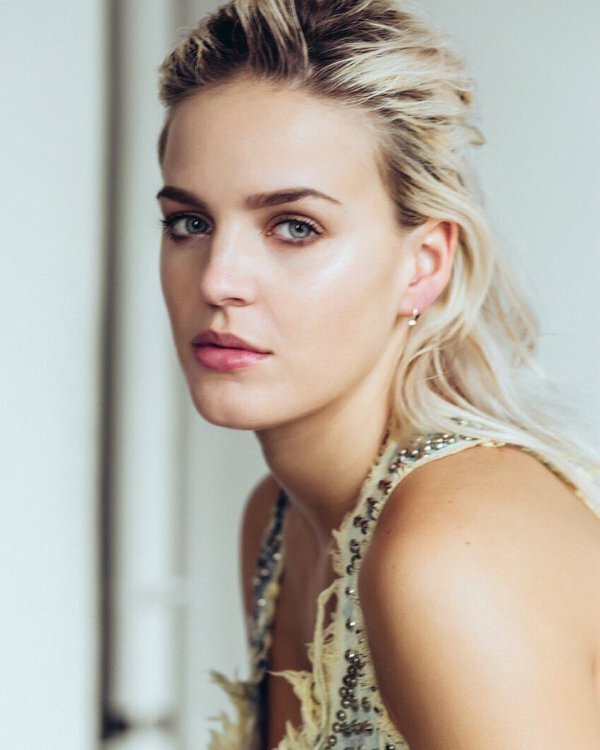 As mentioned in earlier posts, Anne-Marie is scheduled to release her upcoming debut album – featuring previous singles “Boy” and “Do it Right” – later this year through Major Tom’s Music and Asylum Records. Anne-Marie has recorded new music with Digital Farm Animals. “Just been finishing up this track for @AnneMarieIAm we wrote with @ThomasJules81 sounding big!!! What a voice! !” the British record producer and songwriter – real name Nicholas Gale – posted to his Twitter account. Digital Farm Animals’ current single “Wanna Know” – featuring R. Kelly – is now available for download via iTunes in partnership with Tim & Danny Music and Simon Cowell’s label Simco Limited. His resume boasts further works with Astrid S [Island], Louisa Johnson [Syco], Dua Lipa [Warner Brothers], Izzy Bizu [Epic], Alex Newell [Atlantic], Conrad Sewell , Chromeo [Big Beat] and Marlon Roudette [Vertigo]. Just been finishing up this track for @AnneMarieIAm we wrote with @ThomasJules81 sounding big!!! What a voice!! 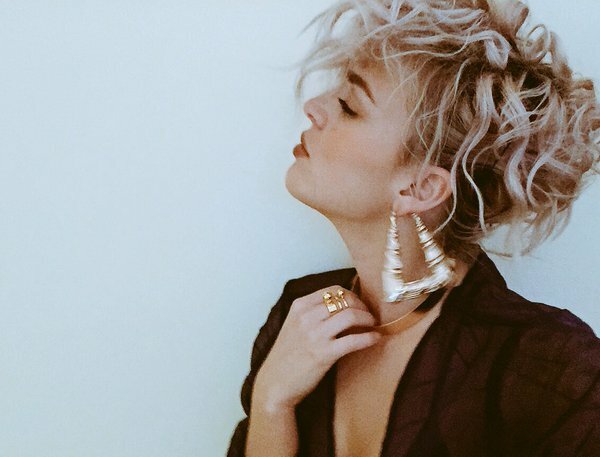 Meanwhile, Anne-Marie is expected to release her upcoming debut album – featuring singles “Boy,” “Do It Right” and “Alarm” – later this year through Rudimental’s label Major Tom’s Music and Atlantic Records. The still-untitled project reportedly boasts further alliances with Steve Mac, Ina Wroldsen, Rick Nowels, Jin Jin, Bless Beats, JHart, Greg Wells, Laura Dockrill, Bradford Ellis, Amy Wadge, Fraser T. Smith, and Jean Baptiste Kouame. Watch the music video for “Wanna Know” below.